Does IHOP Offer Free Printable Coupons? The IHOP website does not offer printable coupons. The company does offer an eclub that customers can sign up for to receive offerings and promotional emails for free. The International House of Pancakes will send customers who join the eclub yearly vouchers for free pancakes on their birthday and on the anniversary of the customer signing up. Customers get a free pancake offer just for signing up also. 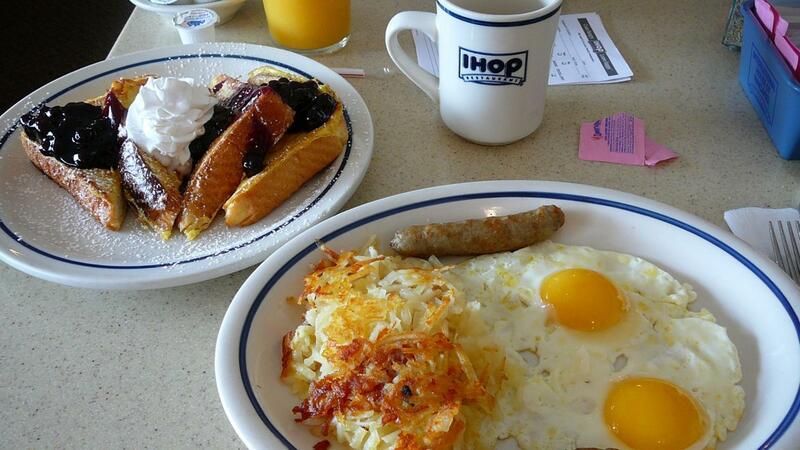 Some coupon sites, like Retail Me Not, offer printable coupons or discounts from IHOP. Most of these are offers to join the eclub that the restaurant offers or discounts that have been advertised for limited times in local newspapers or online outside of the IHOP website itself.